There are many important things to do. Submit your comments on the fate of Line 5 in the Straits of Mackinac. Write your lawmakers about important Great Lakes concerns. Spread the word about Getting Off the Bottle. But after you do these things, make sure you are also enjoying those Great Lakes that you work hard to protect. That is just as important. 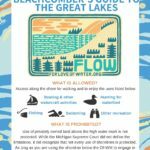 Our updated Beachcomber’s Guide to the Great Lakes has information that may be helpful to you the next time your feet are in the water along Michigan’s coast. 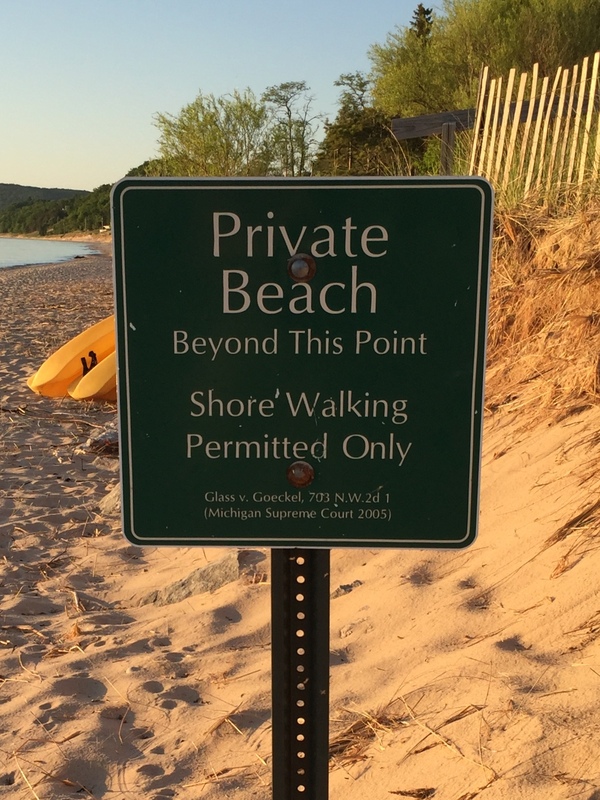 The public trust doctrine holds that Michigan’s Great Lakes shoreline is open to public access. It is meant for public use and enjoyment, so what are you waiting for? Grab your guide, and head to your favorite Great Lake!